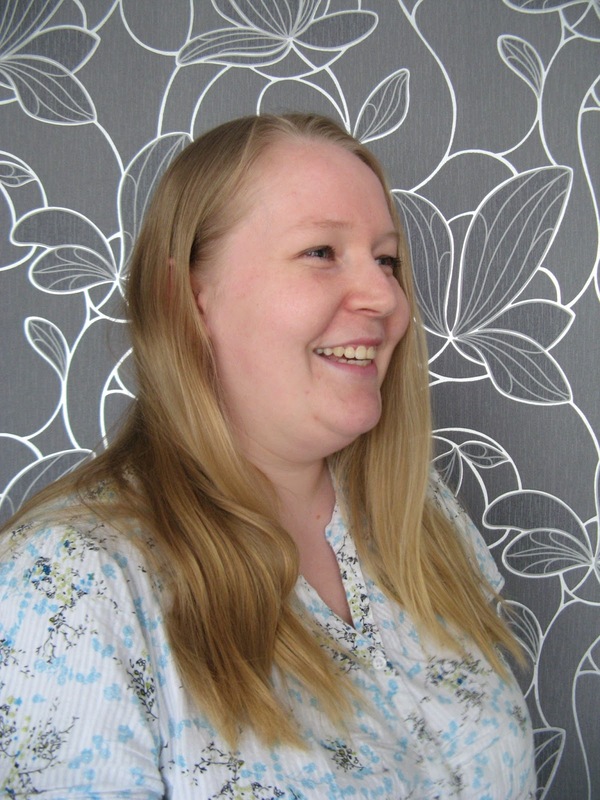 Welcome to this creative little corner of the interwebs: my blog! I hope you're enjoying what you've seen and read so far. You probably came here to learn a bit more about me. My name is Jacolien, I'm 27 years old and live in Utrecht, Holland. There I live with my sweet ferret Mexy (yep, that's her right there). I'm a Life Science student, which I really enjoy. I'm now in my second of the three years. Quite exciting! Besides school I do something I'm very passionate about and enjoy for many hours a week, which is being creative and sharing it with the world through this blog and my Etsy webshop. I'm a creative mind. I love to knit and crochet. There are always a million projects on my mind and my Pinterest boards. I always run around with many projects in my head, which I will hopefully all do at some day. Photography is another hobby of mine. Nothing professional, I just like to capture things I see that inspire me or make me happyl. I also love to read a book before I go to sleep, to dive into someone elses world for a while. 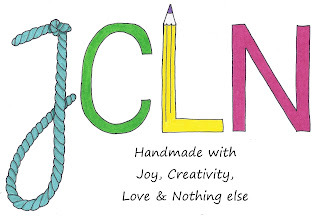 You probably already guessed that JCLN is my name without the vowels. But it means more than that. It's also an abbreviation for Joy, Creativity, Love & Nothing else. Because that's what my blog and webshop are about. Doing and making things I love and enjoy. On my blog I share about all the things I love in the world. You'll find posts about creative projects I'm working on, new items in the webshop and posts about inspirations I've found on blogs, somewhere else on the interwebs or just around the corner from where I live. 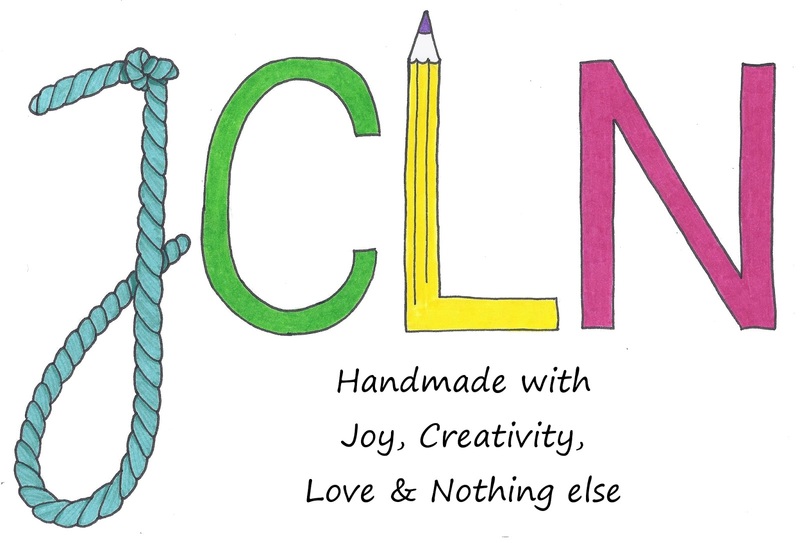 In the JCLN webshop on Etsy you can buy some of the things I've made. The reason I opened this webshop is because I love to create things and share them with people who love it and get inspired by it. And that's what this blog & shop will do for you: inspire and happify. - This is Me, Being Myself. So that's pretty much about me, my blog and webshop. Leave a comment if you like, also about things you'd like to see appearing on the blog. I'm always happy to hear from you and be inspired by it. Do you want to know more about me or ask me something, feel free to get in touch with me. 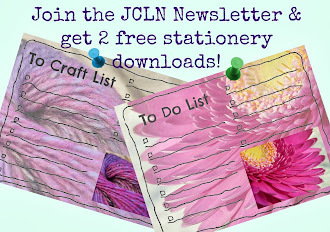 And if you like the blog and/or shop, please subscribe to the free JCLN Newsletter below. It will keep you updated on everything going on in here.